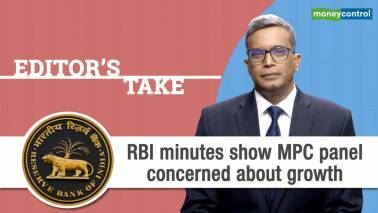 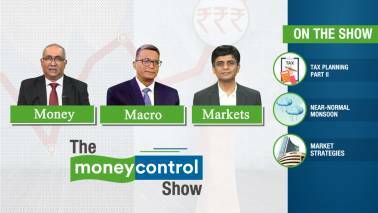 To a query on whether the government has received several complaints against Sahara Q, Minister of State for Finance Pon Radhakrishnan replied in the affirmative. 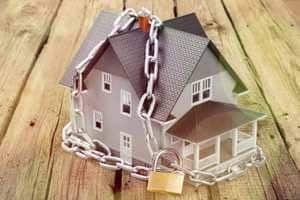 "On our part, everything was done as per law and with all the necessary permissions from the government authorities," Sahara group said. 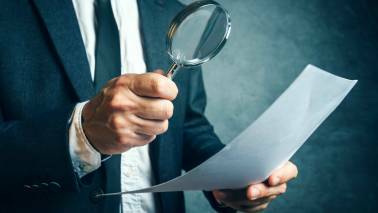 "Appellants are permitted to withdraw the appeal with liberty to file fresh appeal," SAT said in an order. 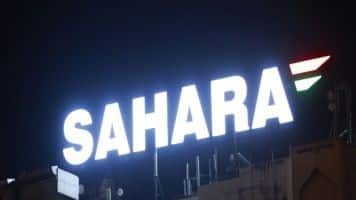 A special bench headed by Chief Justice Dipak Misra made it clear that if the Sahara Group fails to sell its property by May 15, the Bombay High Court's official liquidator will proceed with the proposed auctioning process to sell the property. 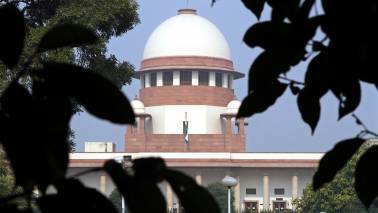 A bench comprising Chief Justice Dipak Misra and Justices Ranjan Gogoi and A K Sikri also asked the official liquidator of the Bombay High Court to take the help of the Receiver and ensure that the Aamby Valley properties are auctioned. 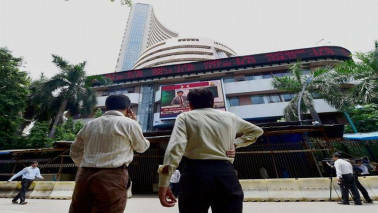 A look at top cues from domestic and international cues that could have a bearing on D-Street. 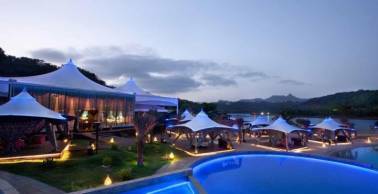 SEBI alleges that the company attempts to disrupt auction proceedings of their Pune based property, Aamby Valley. 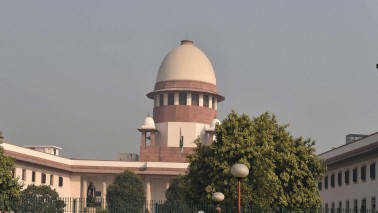 Earlier, only two potential bidders were believed to have shown initial interest for embattled Sahara group's super luxurious Aamby Valley resort town, which has been put up for a Supreme Court ordered auction by the official liquidator at a reserve price of Rs 37,392 crore. 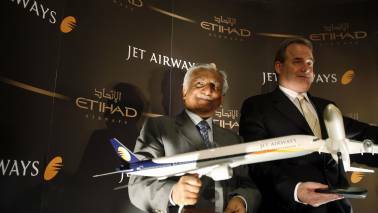 Sahara holds 85 per cent in New York's Dream Downtown hotel and 70 per cent in the Plaza. 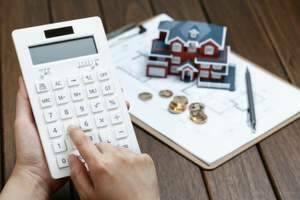 The apex court had earlier asked the company to pay the amount by July 15, for which an extension till August 30 for requested by Sahara. 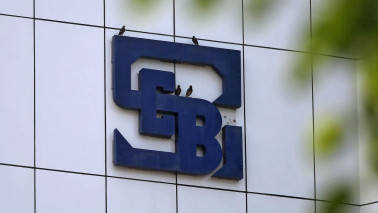 In a public notice today, the Securities and Exchange Board of India said that SBI Capital Markets has been mandated to e-auction a 82.93 acres of land located in village - Bahadarabad and Ranipur in Haridwar, Uttarakhand. 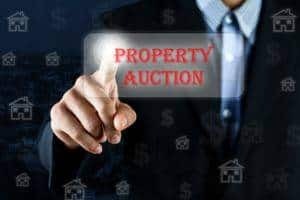 More than 250 Expressions of Interest were received for sale of the 30 domestic properties across India for the auction. 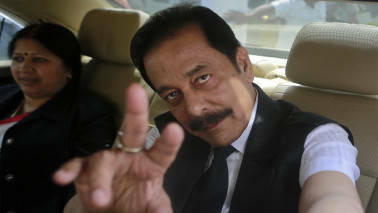 The Supreme Court today extended till June 19 the parole of Sahara chief Subrata Roy with a warning that failure to meet the deadline of June 15 for the payment of Rs 1,500 crore would land him in prison once again. 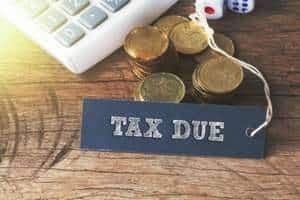 The Income Tax department has issued a Rs 24,646 crore tax demand notice to Sahara Group's Aamby Valley Limited (AVL) after conducting a special audit of the company. 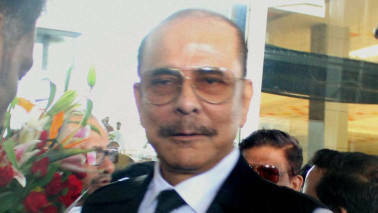 In an earlier hearing on the dispute between Sahara chief Subrata Roy and Securities and Exchange Board of India (Sebi) over the non-payment of money to millions of investors, the Supreme Court had warned Sahara that if the company failed to deposit Rs 5,000 crore, the court would auction the Aamby Valley property. 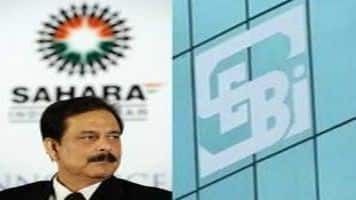 The Securities and Exchange Board of India is finding it hard to sell the properties of Sahara India Pariwar because of issues with the title deeds. 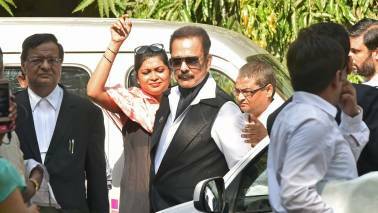 SEBI has deployed constables to keep tabs on Sahara chief Subrata Roy, who owes the country's market regulator Rs 12,000 crore. 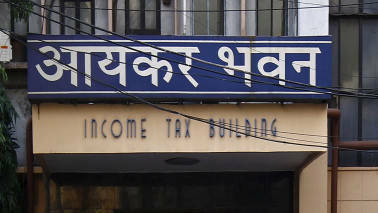 Keeping up the heat on the charges of "personal corruption" by Prime Minister Narendra Modi, Congress has demanded the Income Tax Department challenge the Settlement Commission's "unprecedented" order in the so-called Sahara diaries case. 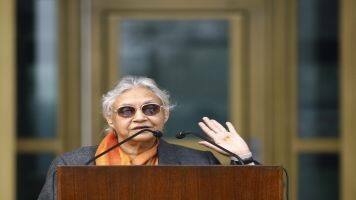 Toeing the party line, Sheila Dikshit today targeted Prime Minister Narendra Modi wondering why he was shying away from an independent probe into the 'Sahara-Birla' papers relating to alleged pay-offs, days after her comments questioning autheticity of the documents put Congress on the backfoot. 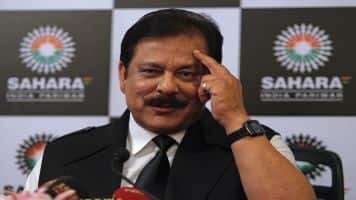 The Supreme Court today asked Sahara Group chief Subrata Roy to deposit Rs 600 crore more by February 6 next year in the SEBI-Sahara refund account to remain out of jail and cautioned him that in case of failure, he would have to return to prison.